Canon EOS Rebel SL3 to be Announced in April! 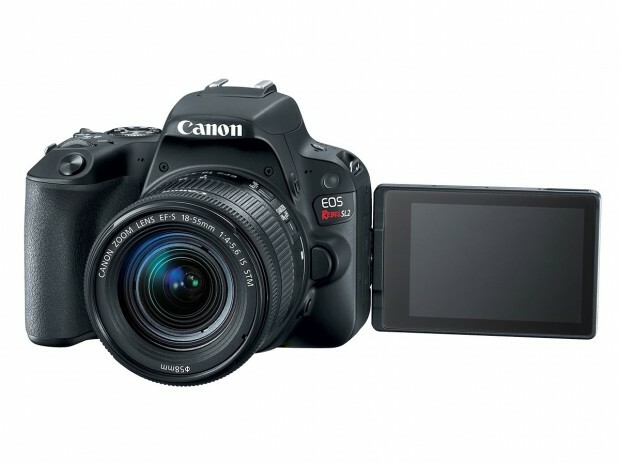 Canon EOS Rebel SL3 is coming Soon! According to the latest news from Nokishita-Camera, Canon EOS Rebel SL3 is registered in Russian. This new APS-C DSLR will be announced this month, in Black, White and Silver. Canon EOS Rebel SL3 to be Announced Soon! This entry was posted in Canon Camera and tagged Canon camera, Canon EOS Rebel SL3 on April 9, 2019 by admin.